JCAT is a unique, creative team based in New York. Our mission is to represent talented Japanese artists from around the world and to assist these artists on the path to successful careers. We scout talented artists of all disciplines, spread the word about their talent through our online database and through yearly exhibitions, and open doors of opportunity so each of our artists can pursue their passion and make a living with their talent. We believe that every artist deserves to create a career from what they love to do, and JCAT is here to make that a reality. New York where works of talented artists from around the world gather. A lot of galleries are crowded in the Chelsea district on the west side of downtown New York. The gallery Pleiades Gallery is located between the world famous Pace gallery, 10th Avenue and 11th Avenue on the W 25th Street. 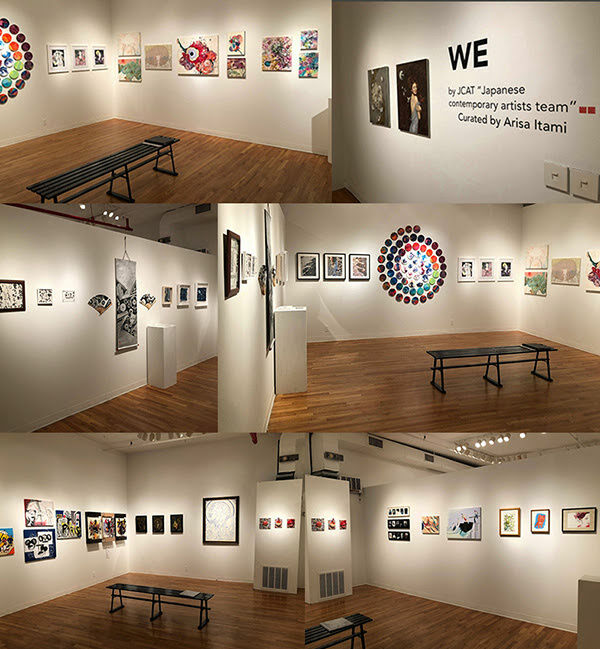 One of the oldest cooperative galleries in New York City, Pleiades was a leading participant in the Association of Artist Run Galleries and the cooperative movement of the 1970ʼ s. Located in Chelsea and among the most prestigious galleries in New York, Pleiades exhibits highly professional, contemporary and thought-provoking work by its artist members. This exhibition is a continuation of JAPANISM held in January of this year. Artistic works limited to 12” x 12” size will be on display, expressing Japanese culture through the subjective views of the individual artists, and reflecting the main exhibition theme of the Japanese minimalist approach. JCAT humbly presents this exhibition to highlight the community of Japanese culture across the globe in advance of the 2020 Tokyo Olympics. 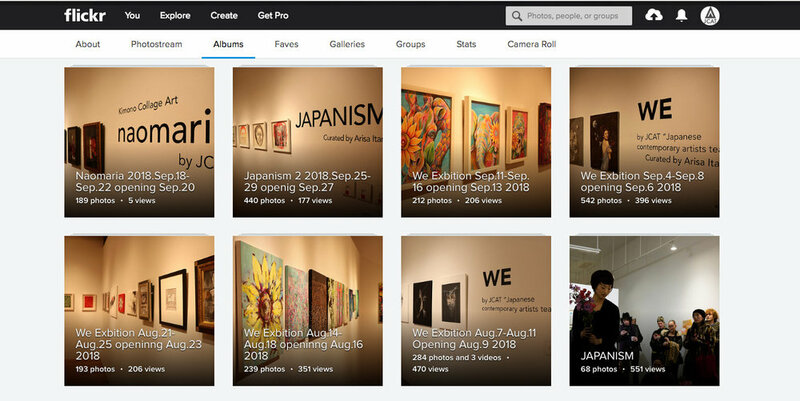 JCAT has gathered together Japan’s emerging artists to express their identity through art.